Travel bloggers are all over the interweb but Kiwi bloggers are fewer and farther between. Surprising given the amount we Kiwis love to travel. 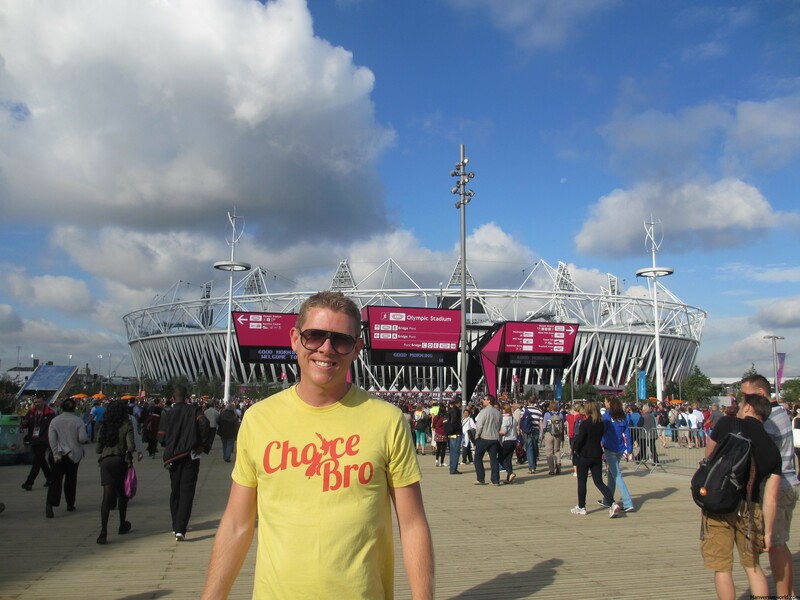 This week I’m introducing you to another fantastic Kiwi blogger – Simon from Man vs World. Check out this interview and I’m sure you’ll want to connect with Simon on Twitter and Facebook to follow his travels. Tell us a little about yourself, your blog and your travel style. My name is Simon and I’m the man in Man vs World. I left the relative safety of New Zealand in 2008 for a life of fun and adventure, first travelling through France, Italy, Greece and Belgium, before basing myself in London for four years. I’ve now been to more than 30 countries and my travel blog, which I started a year ago, is a mixture of new and old adventures, travel tips and reviews. Where are you based at the moment? What are your travel plans for 2013? I’m back where it all began, in the land of jandals, hobbits and All Blacks. I’m in Auckland, New Zealand, a city that is as foreign to me as sobriety, the Chinese language and the migration patterns of the arctic tern. Suffice it to say, it’s the start of an all-new adventure. I’m getting married to my long-time travelling companion in September (we got engaged in Bali) and then we’ll be heading to the United States for an extended honeymoon road trip. What’s your favourite country? What is it that made you love it so much? That’s a great question – and one that keeps me up at night. In Asia, Cambodia was the winner of a travel showdown between Vietnam and Laos. It seems to me that it has the perfect mix of culture and history, wonderful scenery and food, affordability and some of the nicest people I’ve ever met on my travels. 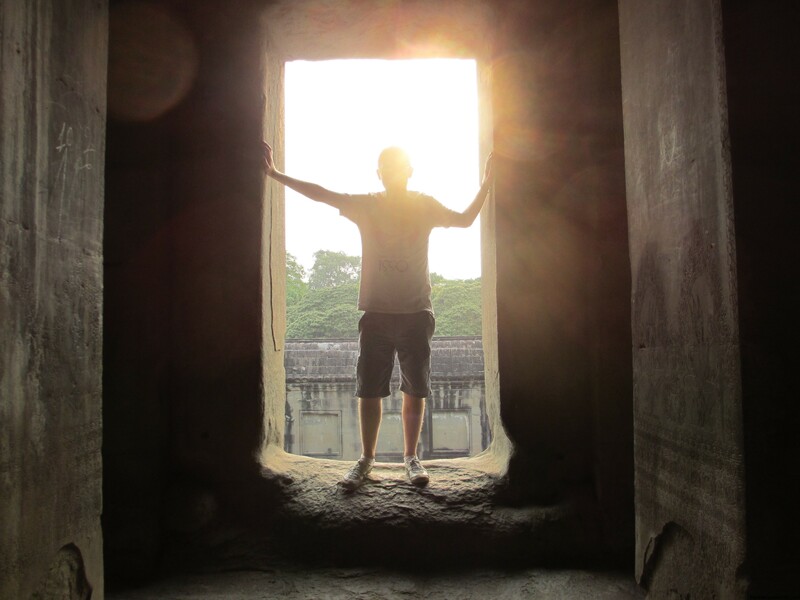 Angkor Wat is worth the journey just by itself! In Europe, I think Turkey might just clinch my favourite travel destination. I love the food, the history, the beaches and, um, the food. What’s on your bucket list? What destination/s have you always wanted to go to but have eluded you thus far? Bar the US road trip that I’m planning now, Egypt has always been near the top of my list – but for one reason or another I’ve yet to make it happen. It’s a shame I didn’t make the journey while I was living in Europe. Still, the pyramids have stood for thousands and thousands of years – I’m sure they’ll still be there when I finally make it to Egypt. How does being from New Zealand shape the way you travel? Like rugby, it seems that travel is just a part of the New Zealand psyche. We Kiwis have wanderlust in a big, bad way – and it was always inevitable that my time would come to fly the nest and see the rest of the world. People I meet on my travels are always surprised at how small NZ’s population is because it seems like they’re always meeting Kiwis, wherever they go in the world. What has travel made you aware of and appreciate about Kiwi culture? After being away so long I am now much more aware of the Kiwi accent. It’s not as hard on the ears as nails on a chalkboard or the accent of our Australian neighbours (I kid!) but I never noticed it before. Otherwise, I’ve written before about living in London compared to my new life in Auckland and, suffice it to say, we’ve got it pretty good here in terms of quality of life and so many beautiful beaches right on our doorstep. What advice would you give to visitors about New Zealand before they arrive? 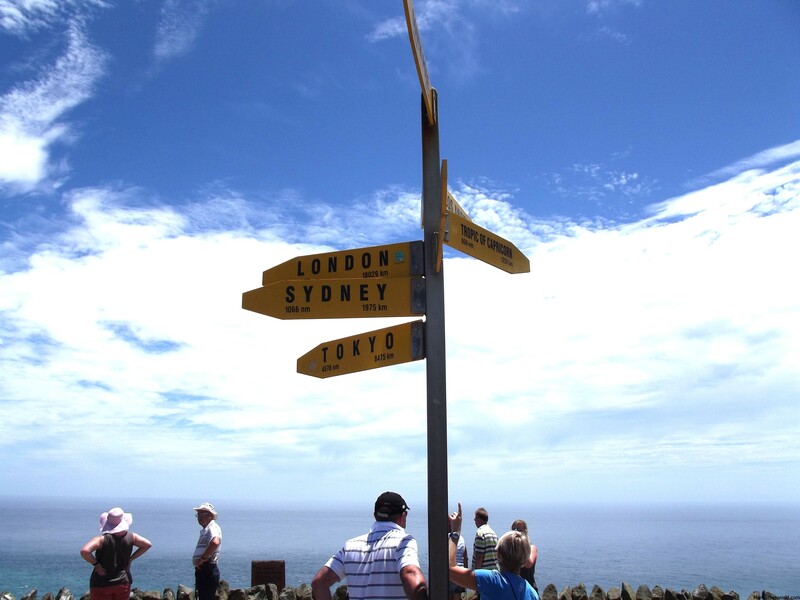 What’s your best money saving tip for travel in New Zealand? Take your time; it’s not a race to see everything the country has to offer in as short a time as possible. Too many people travel all the way across the world to NZ, only to try to cram in as much as they possibly can over two weeks. It is far better that you explore one island thoroughly – or take in the highlights – than zoom around both and not fully appreciate the diversity of this country’s sights. What’s your favourite place to visit in New Zealand? I was born and raised in the northernmost part of the country, where all the very best beaches are. 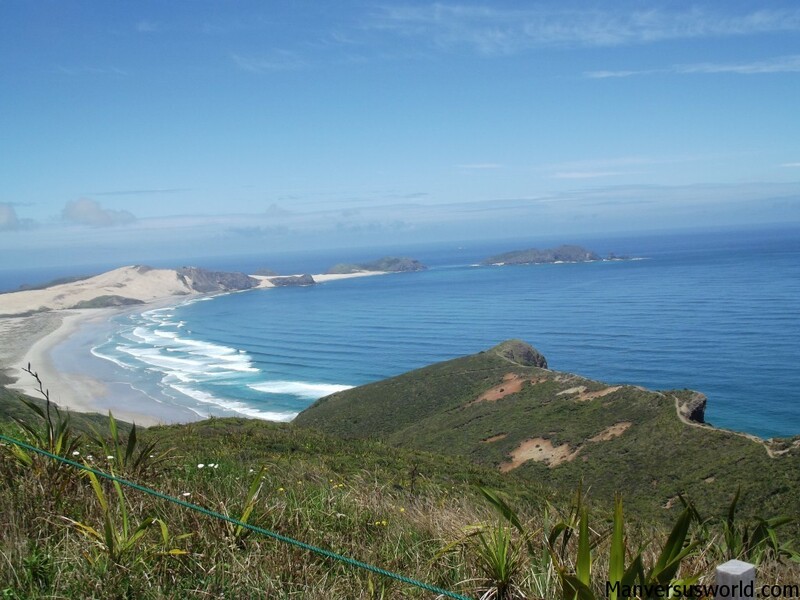 Think golden sands flanked by beautiful Pohutukawa trees and beaches that stretch out for seemingly hundreds of miles. Take it from a self-confessed NZ beach snob, Northland’s beaches are among the best you’ll find anywhere in the world. Cheers bro for the sweet as interview! I think it’s choice as. Haha, if I’d done the interview in my native Kiwi language no-one would understand it. Thanks again.